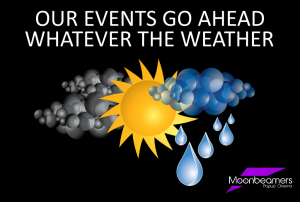 Event Status: Currently going ahead – Updates to follow. Ticket Includes: Bohemian Rhapsody Movie, Drive In Karaoke & Popcorn! 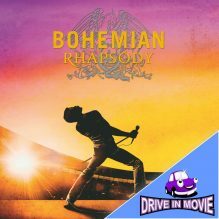 Bohemian Rhapsody – DRIVE IN MOVIE is here! We can’t wait to show this awesome new movie on our huge 36 foot screen at Barleylands Craft Village and Farm Centre Car Park, Billericay, Essex CM11 2UD. Bohemian Rhapsody has it all, music, comedy, a great story and a brilliant crescendo! Ready yourself for a great fun Drive-In movie experience, bring your friends and sing along in your jam jar to the awesome songs of Queen! 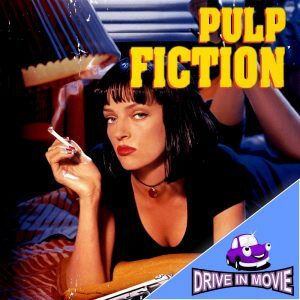 Get comfy in your car and enjoy this superb soundtrack with great sound transmitted to your FM car radio. Your ticket includes a bag of popcorn. This will be an awesome night of amazing musical Cinema with food. Don’t miss out! The compelling story of Queen and the fantastically talented and flamboyant Freddie Mercury. From the point that the band formed they proved to be a formidable combination then through the good times and through the hard times proving that the sum of their parts is greater than any individual. Starring : Rami Malek, Gwilym Lee, Ben Hardy, Joseph Mazzello and Lucy Boyton.